How to Change the Windows Phone Emulator settings in Visual Studio 2012 for testing the App ? 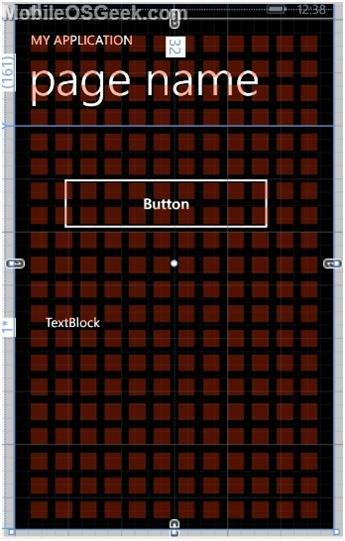 Note that there is also an image “AlignmentGrid.png” that exists in the Assets folder of the Windows Phone Project. By uncommenting the code that has the element “Image” from the above code , you will observe that it overlays the grid on top of your Windows Phone Page . This will help you to verify the alignment of the controls both at runtime and design .